Cox Armored Mini Storage offers storage solutions that suit a broad range of needs all across Arizona. Whether you need storage during a move or as a long-term solution, we’re ready to help you find and choose the best option for your needs. Contact us today and benefit from the best storage around. 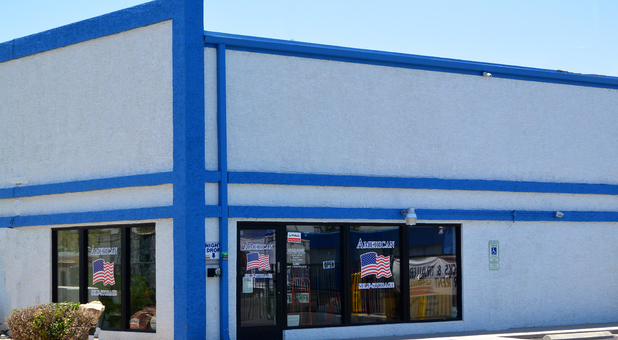 Whether you live in Camp Verde, Mesa, Tucson, Queen Creek, Gilbert, Phoenix, Glendale, Peoria, Youngtown, El Mirage, or Goodyear, one of our facilities is located nearby. No matter which one of our properties you choose, you’ll receive the great service we’re known for. You’ll also be able to choose from a wide selection of units, purchase packing supplies onsite, and take advantage of our available insurance options! We offer a broad range of storage options for various needs. Many of our facilities offer climate-controlled self storage, which works to protect your things from the extreme Arizona heat. If you’re most concerned with convenience, ask us about drive-up access and how it can save you time. We even provide solutions for car, boat, and RV owners, allowing you to finally store your vehicle in a secure space! Cox Armored Mini Storage Management provides a broad range of management services to the self storage industry. We have more than 30 years of experience in the industry, giving us the knowledge and know-how to make any facility run like a well-oiled machine. We provide setup of new facilities, financial reporting to owners, staff training and supervision, marketing services, payroll services, storage auctions and more. When you choose Cox Armored Mini Storage, you choose a group of committed professionals. 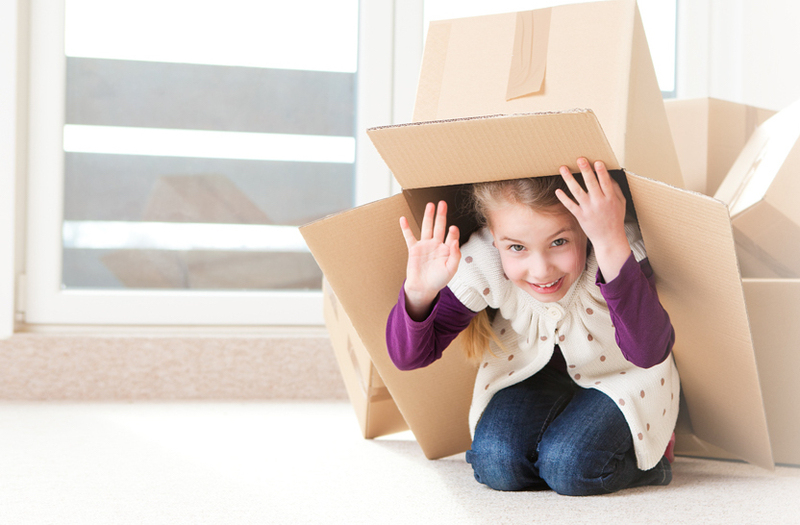 We utilize our experience in storage to make your move easier. Many of our properties provide office hours seven days a week, while our units are accessible well beyond regular business hours. Contact us today, and let us help you find your perfect space.